Jardins del Mar 141, L'Estartit. 2 swimming pools. 300m to the beach. Apartment with 1 double with double bed and a sofa-bed in the lounge that becomes 2 single beds. Fully equipped kitchen. Bathroom with bath and shower. Television, DVD. Terrace 10m2. There are 2 large swimming pools and a child pool, also community parking which is not reserved exclusively for the apartment. Jardins del Mar is a complex distributed in 2 twin buildings with gardens and communal swimming pools in the central area. 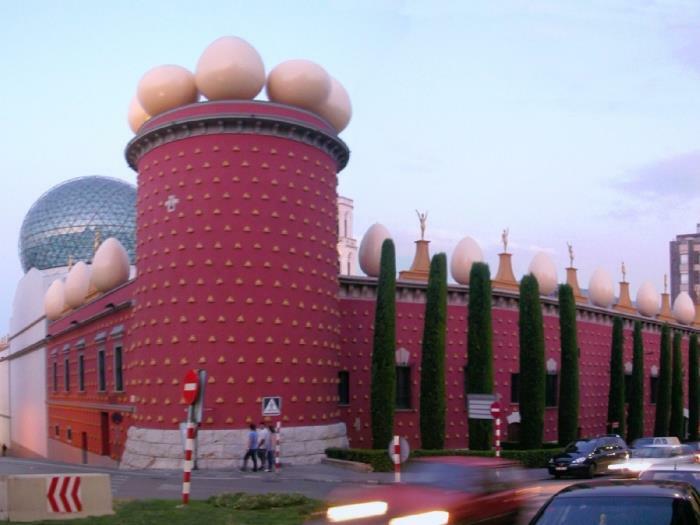 It also has lifts and a car park. Free Wi-Fi. The parking area is not reserved and spaces are limited. 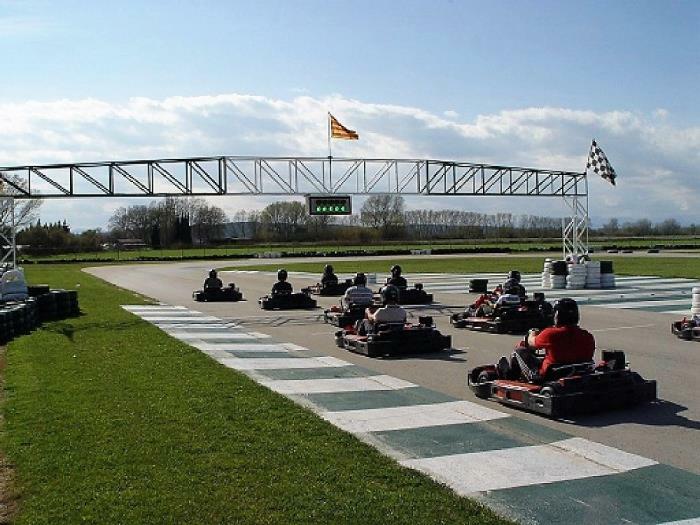 We cannot guarantee a parking space. 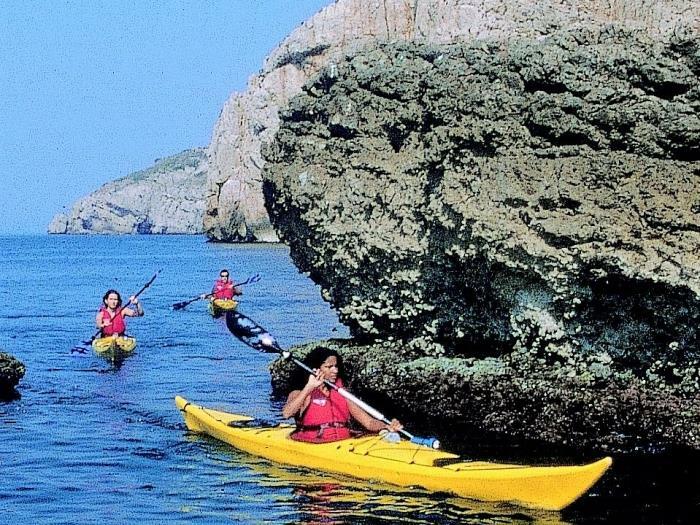 Due to its privileged location, L'estartit offers a wide range of water sports, as well as plenty of leisure activities. The beach is more than 5kms long with views of the Medas Islands. Distances: Golf course - 8kms, Village centre 300m, Public transport 100m, Shops 300m, Beach 300m. The marina of Estartit is only a short walk away and from there one can easily take interesting boat trips to see the Medas Islands and various coves situated nearby. 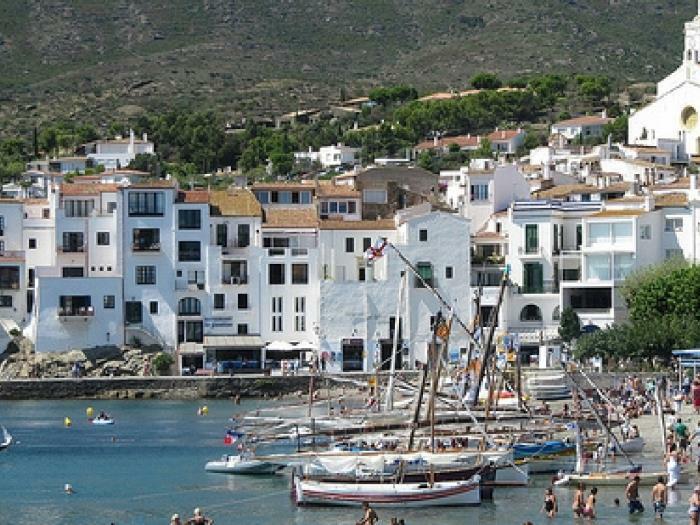 L'estartit is also known as a paradise for scuba diving and all skill levels can be practised through one of the locally PADI recognised diving schools. 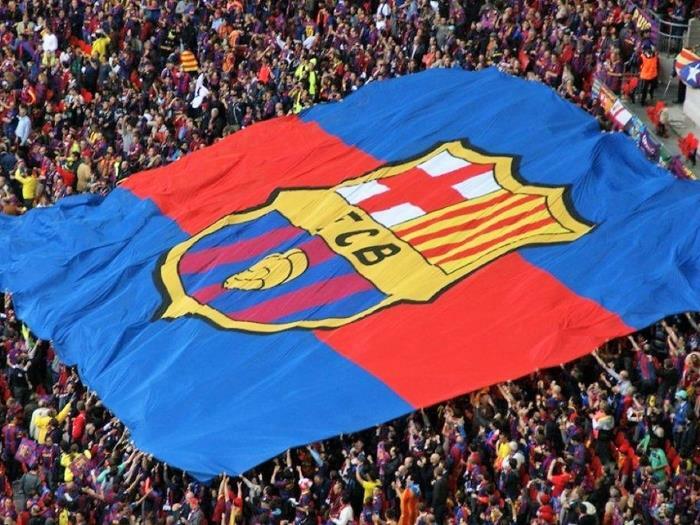 Estartit is located in the Spanish region of Catalonia. It boasts about 15 kilometres of long, varied coastline, with 5.4 km of beaches and 9.7 km of rocky shores.Visitors to L’Estartit will find shallow, sandy beaches with a wide range of services for families on holiday. 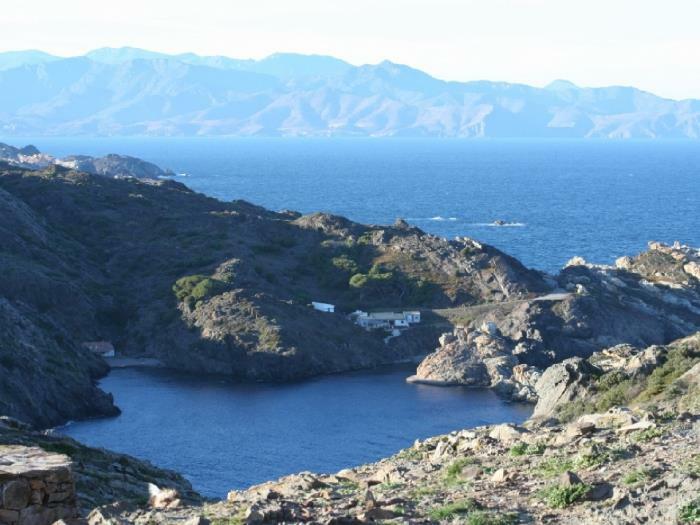 The small coves around the Montgrí coast are accessible only by foot or boat, but offer ideal diving conditions in peaceful surroundings. Platja Gran de l´Estartit is a long beach divided into three sections: the main beach (1 km x 100 m), Platja dels Griells (0.5 km x 50 m) and Platja de la Pletera (1.8 km x 70 m). Swimming areas and sports areas are well cordoned off with buoys. The beach has fine sand and shallow waters. 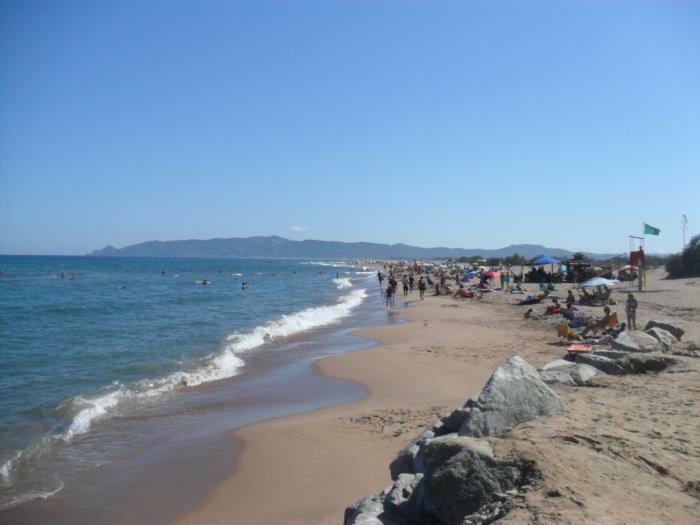 Main Beach is the most popular bathing place, situated just opposite the main residential area in l´Estartit. Platja de Griells is a quieter beach situated between Els Griells residential estate and the pleasant surroundings of the Vell Natural Reserve at the lower end. The major water sports companies operate from this beach. 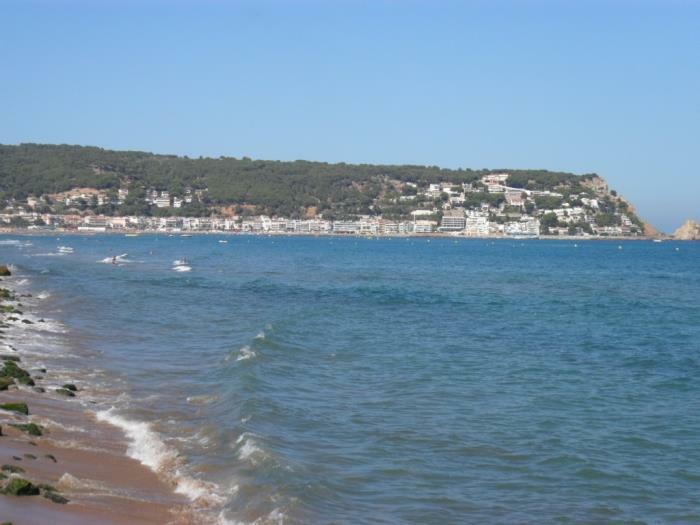 Platja Gran is a great beach for water sports lovers with pedal boats, pleasure boats, water skiing, kayaks, sailing school, windsurfing, and much more. 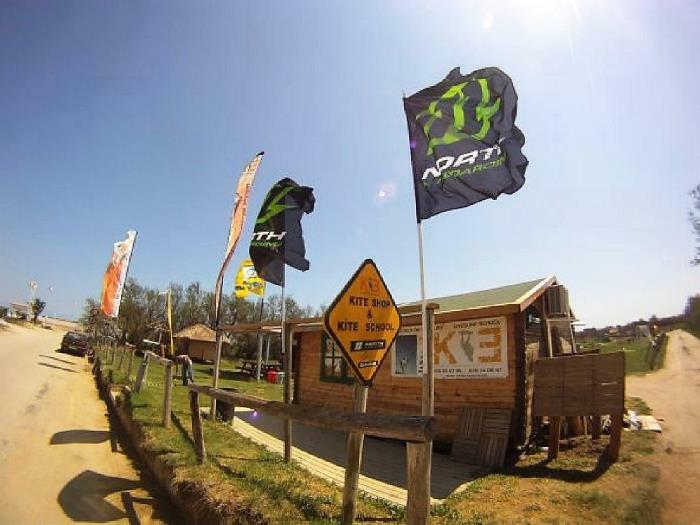 The facilities are also excellent, including showers, beach cafes, esplanade, car park, marina, lifeguard and rescue service, first aid, amphibian chairs and medical care. Platja de la Pletera is the least developed and least crowded stretch of beach. Together with the Ter Vell Natural Reserve, it is included in the Baix Empordà Wetlands dunes and lagoons restoration project. Difficulty of access makes this a peaceful, uncrowded spot, in a site of great natural beauty. Fine sandy beaches, peaceful coves and spectacular cliffs.The municipal area boasts about 15 km of long, varied coastline, with 5.4 km of beaches and 9.7 km of rocky shores. 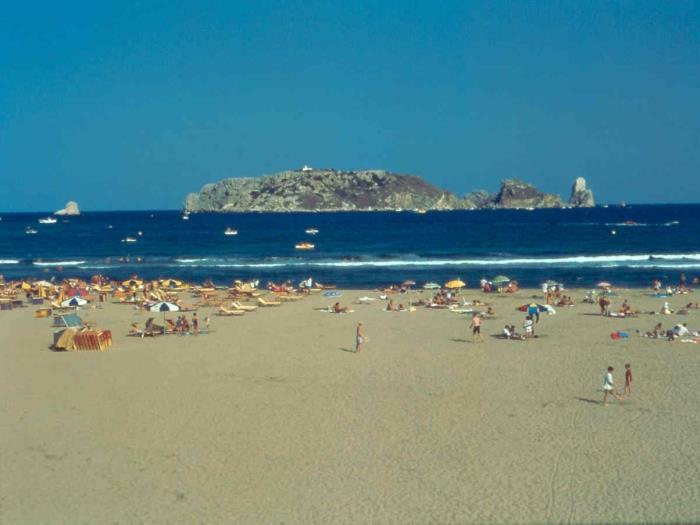 Visitors to L’Estartit can choose between a beach with more than 5 kilometers of fine sand and shallow waters, ideal for the whole family and with a wide range of services, and small coves that can be reached on foot or from a boat by going along the Montgrí coastline, where one can enjoy the peaceful surroundings and do some diving. 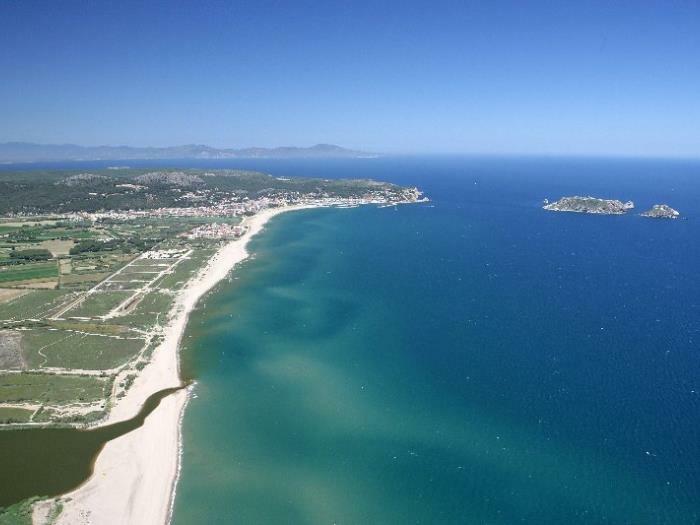 Platja Gran of l’Estartit - This is a long beach divided into three sectors: the main beach (1 km x 100 m), Els Griells beach (0.5 km x 50 m) and La Pletera beach (1.8 km x 70 m). The zones for swimming and the zones for water sports are clearly marked by buoys. Cala Calella - Small rocky cove situated at a 30-minute walk from L’Estartit harbour. Cala Pedrosa - Small sheltered cove set in heavenly surroundings among rocks and pine trees that invite bathing in summer and peaceful contemplation of nature in the winter months. Cala Ferriol - Second largest cove on the Montgrí coast after Cala Montgó. Cala Montgó - The main geographic feature along the whole of the Montgrí coast. 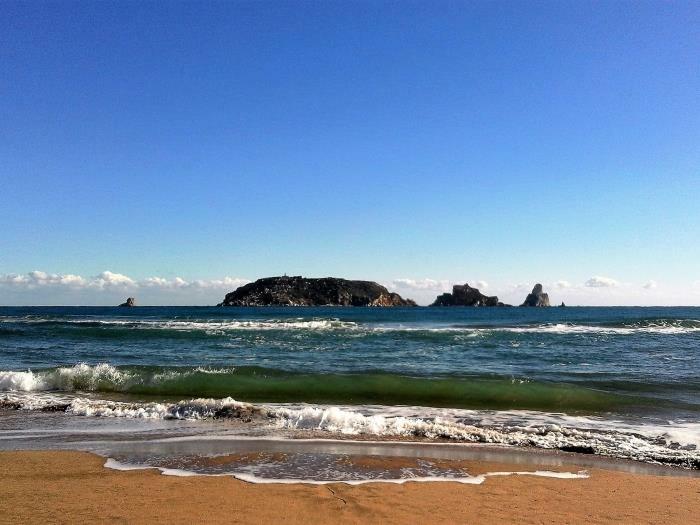 Mas Pinell - This beach is 5 km from L’Estartit as the crow flies and 13 km away by road; it can be reached by car. Jardins del Mar 141, L'Estartit. 2 swimming pools. 300m to the beach. Max 4 people.